Amid massive protests from teachers in the state Capitol Thursday, Gov. 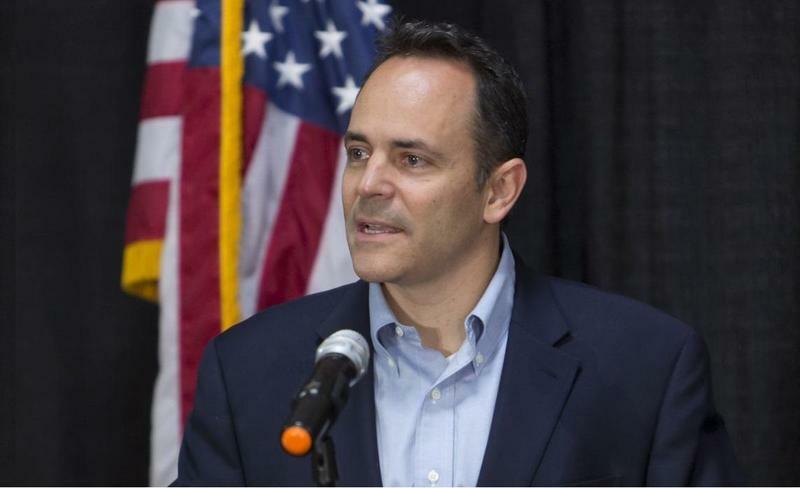 Matt Bevin spoke at an anti-abortion rally celebrating several bills that would restrict the procedure. The state legislature is poised to pass several anti-abortion bills, including one that would ban the procedure as early as six weeks — earlier than many people realize they are pregnant. 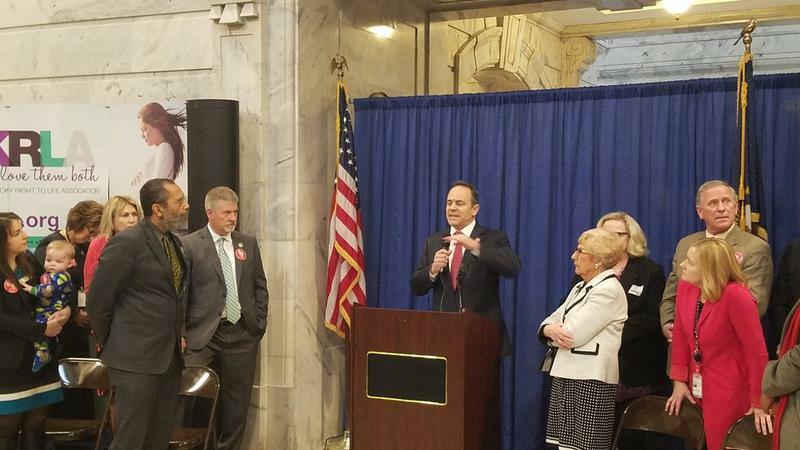 During Thursday’s rally, Bevin called himself the “most pro-life governor in America” and said restricting abortion protects human life.